Avant-rock guitarist Ava Mendoza meets Matt Nelson, Hamid Drake, and Adam Lane for an unpredictable and wide variety of musical textures and temperaments. 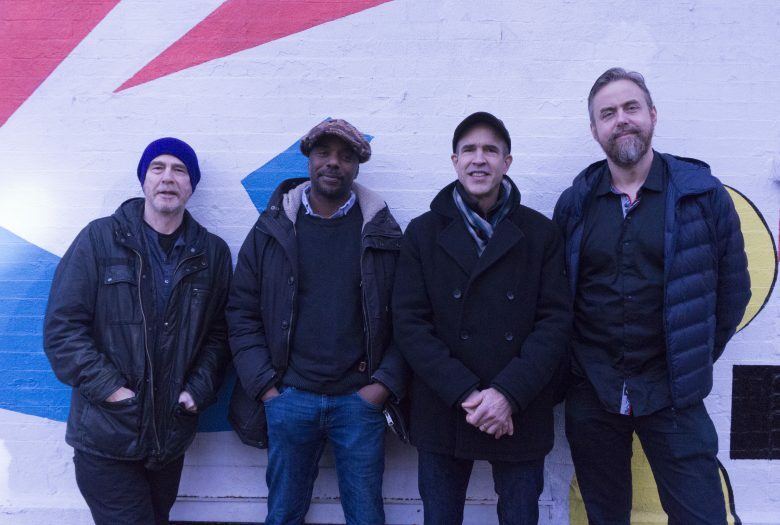 Marty Ehrlich’s Trio Exaltation with John Hébert and Nasheet Waits, Ehrlich’s first trio in many years, draws upon a shared musical history as members of Andrew Hill’s sextet. 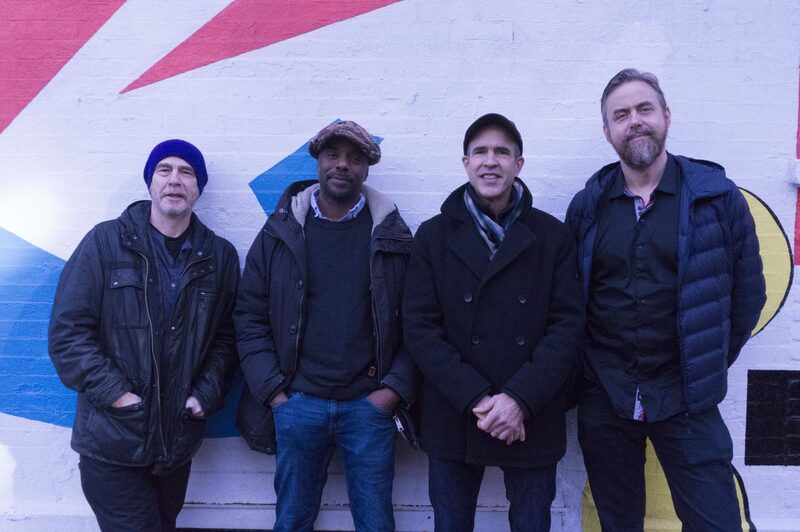 NYC free jazz mainstay Rob Brown presents a new quartet with Chris Lightcap, Steve Swell, and Chad Taylor, in support of a forthcoming record on Rogue Art. 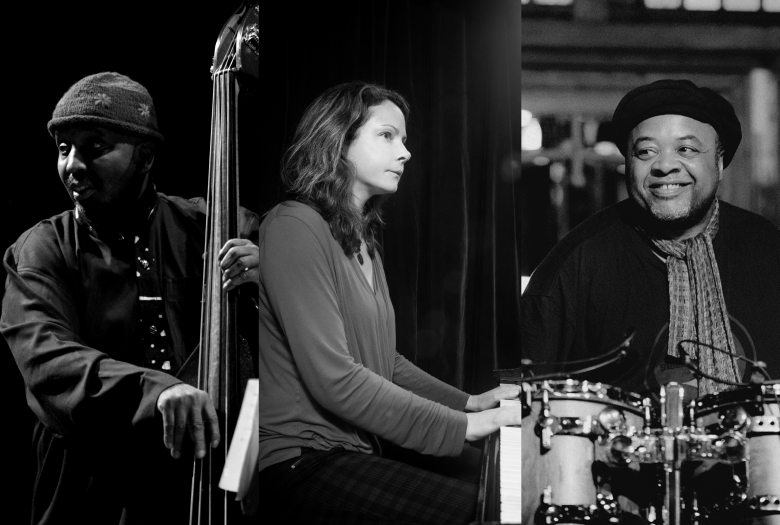 Matthew Shipp and William Parker reconnect in a duo format for the first time in many years in the US. Rising star pianist Kris Davis continues her streak of adventurous collaborations, inviting two luminary musicians, drummer Jeff ‘Tain’ Watts, and bassist William Parker for a special trio performance.